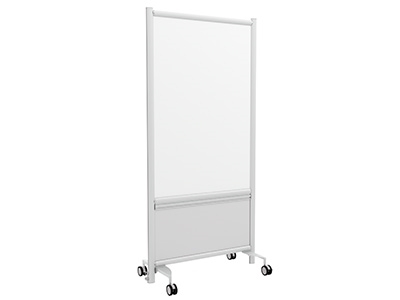 Relay Dry Erase Mobile Conference Board CWB-3572-MOB by Compel Office Furniture. 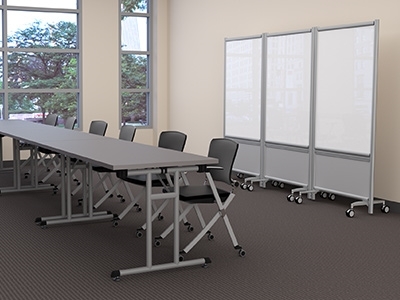 Durable and contemporary, Relay whiteboards are the perfect accessory for any conference room or workspace. 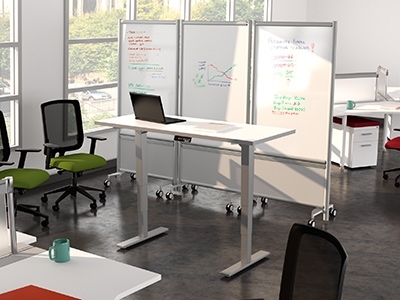 An excellent addition to the zDesk collection.